Shop online for 14 suncoast model trains. 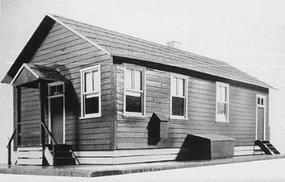 Buildings is the most popular of the 3 suncoast model trains categories, then Trackside Accessories, and Railroad Books and Accessories. 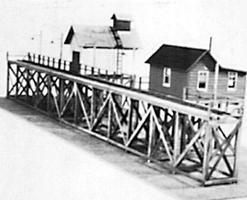 This is the Coaling Station - 200-Ton Concrete in O-Scale from Suncoast Models. This is the Logging Camp Wood Kit from Suncoast Models. 8-1/2 x 11'' 21.5 x 28cm - HO-Scale. 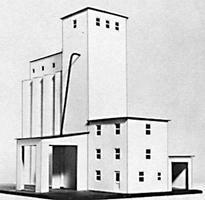 This is the Concrete Grain Elevator Wood Kit from Suncoast Models. 9-1/2 x 13'' 24.1 x 33cm - HO-Scale. This is the Yard Office kit in O-Scale from Suncoast Models. This is the Icing Platform Kit from Suncoast Models. 4 x 18'' 10.2 x 45.7cm - HO-Scale. 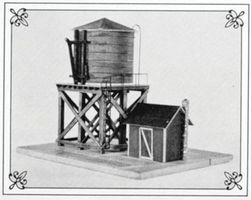 This is the Water Tower Pump House Kit in HO-Scale from Suncoast Models. This is the Freight Station Kit from Suncoast Models. 3-1/4 x 6-1/2'' 8.3 x 16.5cm - HO-Scale. 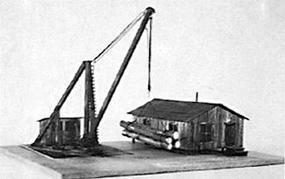 This is the Fairbanks-Morse Automatic Coaling Station Kit from Suncoast Models. 4 x 18'' 10.2 x 45.7cm - HO-Scale. This is the Coaling Station FM Automatic in O-Scale from Suncoast Models. 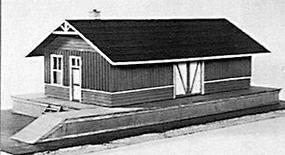 This is the Small Town Station in O-Scale from Suncoast Models. This is the Icing Platform Kit in O-Scale from Suncoast Models. 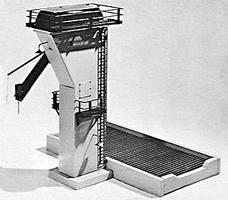 This is the 200-Ton Coaling Tower Kit in HO-Scale from Suncoast Models. This is the Yard Office Wood Kit from Suncoast Models. 4 x 8'' 10.2 x 20.3cm - HO-Scale. This is the Suncoast Product Catalog from Suncoast Models.